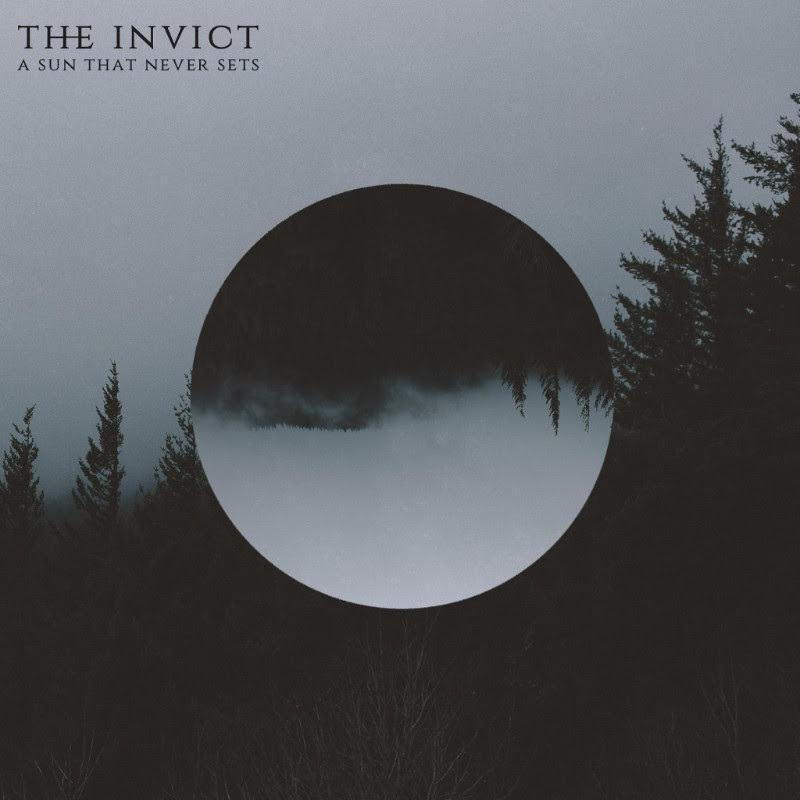 THE INVICT - "A Sun That Never Sets" Out Now! The number 1 track "My Shrine" on the album had already been released as a single on September 17th and could already be heard on the well-known streaming services. Check The Invict on all streaming and download services or buy the physical album in the label shop. 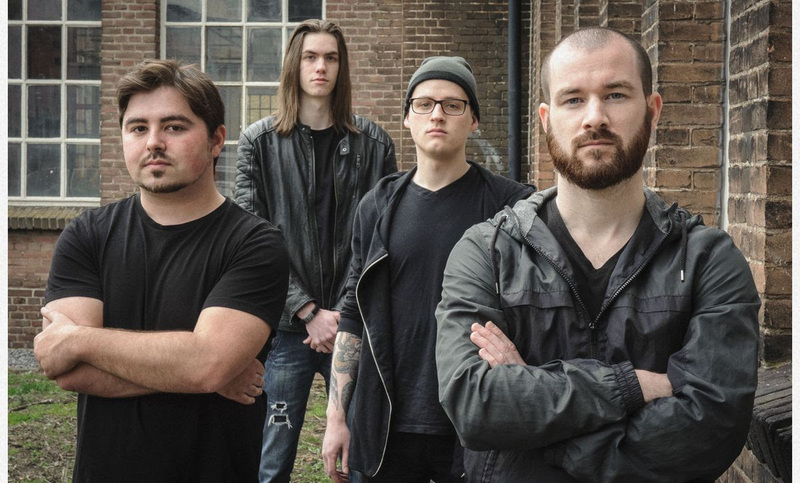 This band is more than worth it.